This appetizer is very easy to make and doesn’t require much time. 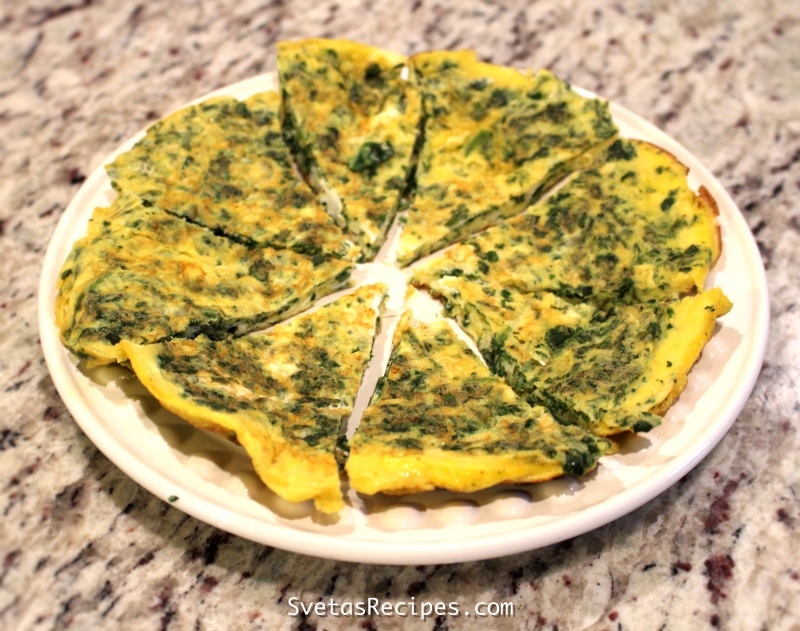 It includes the scrumptious taste of fried eggs and spinach. 1.) 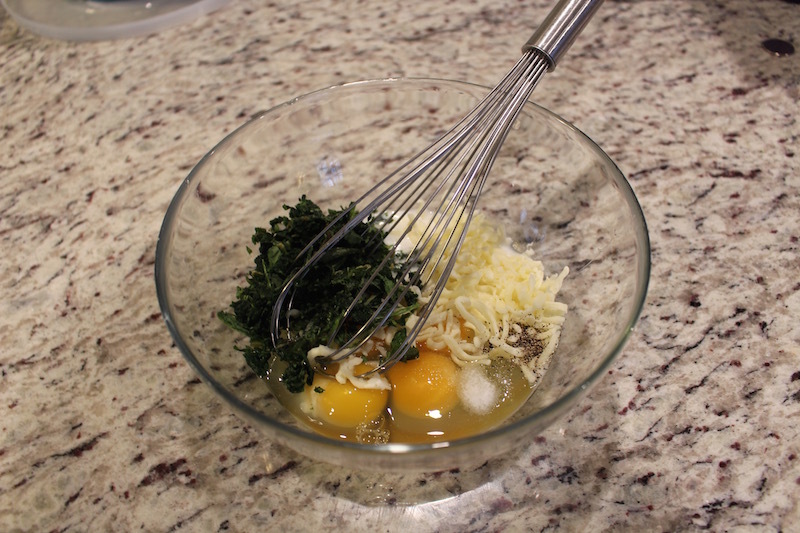 In a large bowl add all of your ingredients, Using a whisk and mix well. 2.) Pour your mixture into a hot oiled skillet and fry for around 3 minutes on each side using a medium temperature. Cut it and enjoy! This appetizer is very easy to make and doesn't require much time. 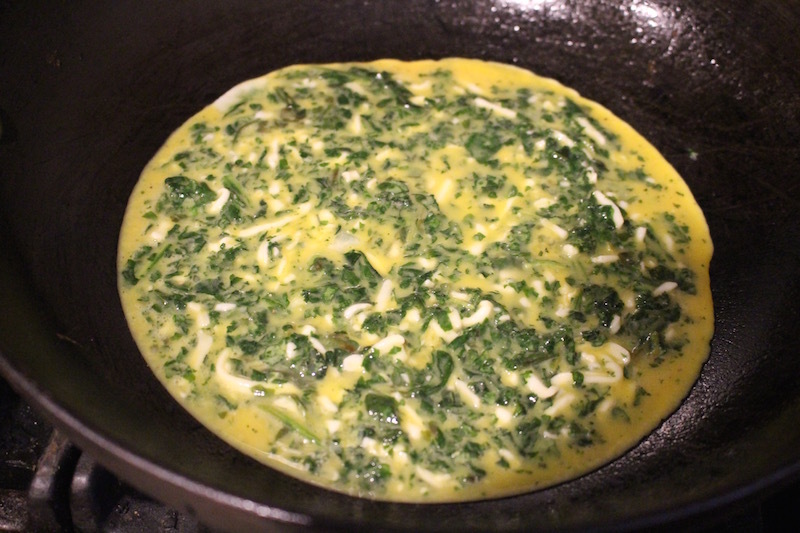 It includes the scrumptious taste of fried eggs and spinach. 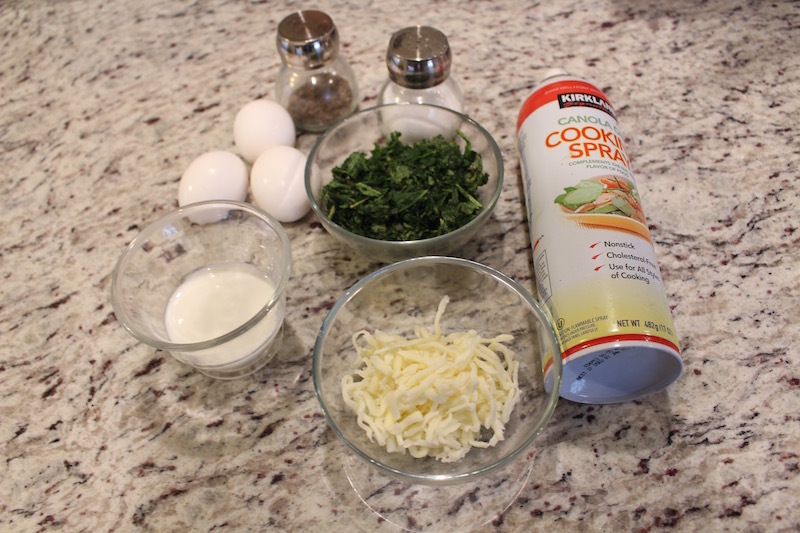 In a large bowl add all of your ingredients, Using a whisk mix well. Pour your mixture into a hot oiled skillet and fry for around 5 minutes on a medium temperature. Cut it and enjoy! 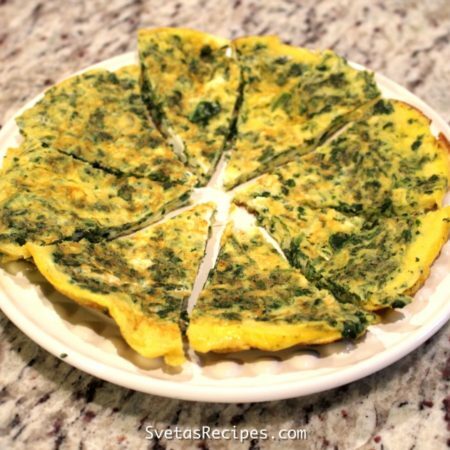 I bet this is a great way for kids to get their vegetables and serve it as a egg pizza ? Thank you Natasha, I think thats a great Idea!